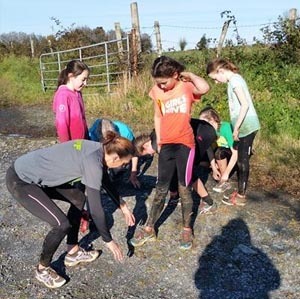 Give the kids a school tour they will remember in the great outdoors at Extreme Adventure Letterkenny! All packages include the above plus a whole lot more. Contact us to discuss your requirements. Further details below. 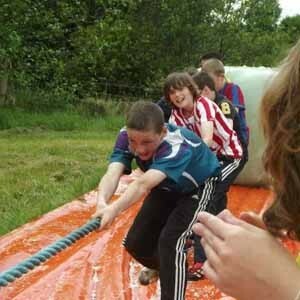 Extreme Adventure Letterkenny is delighted to bring you EXTREME KIDS! We are ideal for school tours with the great outdoors providing a safe and healthy environment no matter what the weather. The Package consists of a fun filled, action packed day out for both the teachers and the students. Children are asked to wear old clothes and old footwear, bring a full change of clothes, and a towel as it will be a messy day! TEACHERS & PUPILS, ARE YOU UP FOR IT? 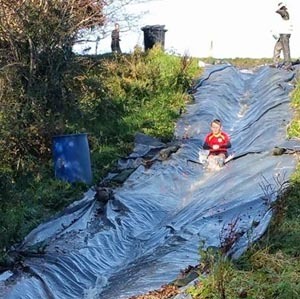 A great team building day out in Letterkenny for teachers and pupils alike at EXTREME ADVENTURE with our School Tour packages for EXTREME KIDS!